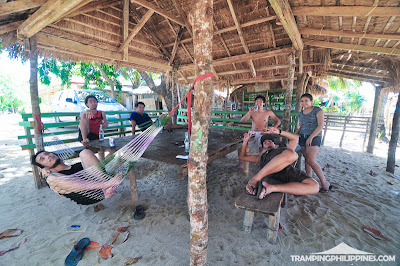 6 hours beyond Manila, we arrived at Panggasinan - in a local market to be exact - where the only signs of a nearby sea are Tilapias who were still breathing over water-less tiles. Our destination was nowhere near but we needed to visit the market because the nearest buy-what-you-lack store from the shore is 30 minutes away or more. There's a little hut on the strip of resorts that sells alcohol, cigarettes, coffee, softdrinks, but no food, and no hot dogs. 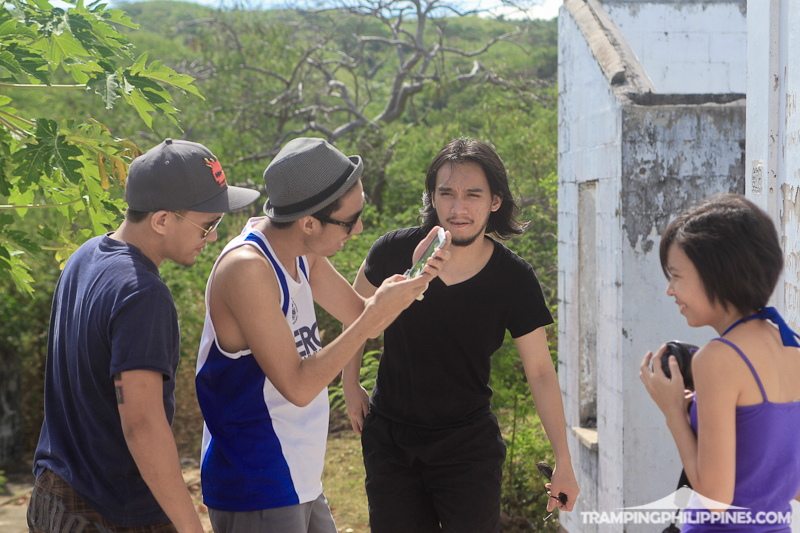 Later, we saw signboards that say "Bolinao", which did not mean that its time to alight the vehicle. Between us and our chosen resort, there was a thin but long road. By "long", I mean, just-kill-me-now long. 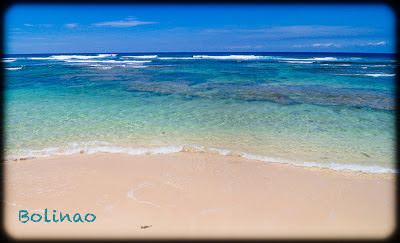 In case you decide to visit Bolinao, be aware of that. We almost cried thinking "Where are we?" On a lighter note, the sight of the beach to the west promised us that we weren't at Never Never Land or wherever horror films start. We were at Bolinao. 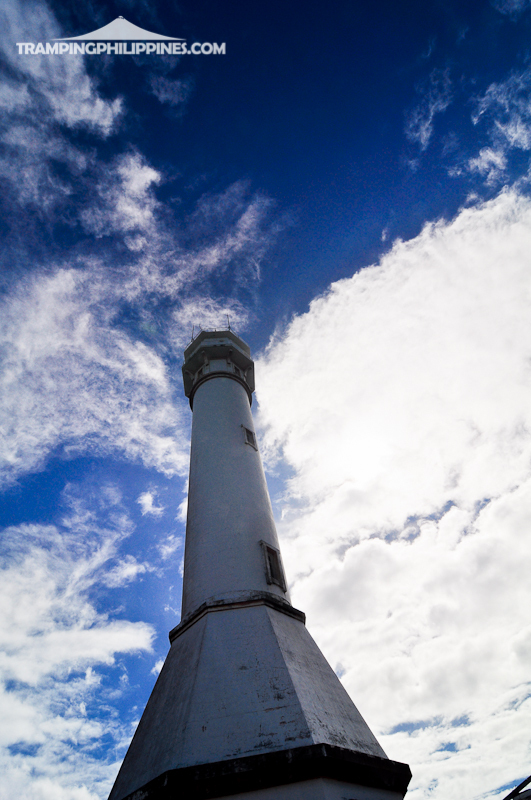 A majestic-looking lighthouse marked the spot. Finally, arrival. My feet were at last touching the sawdust-colored sand of Bolinao. 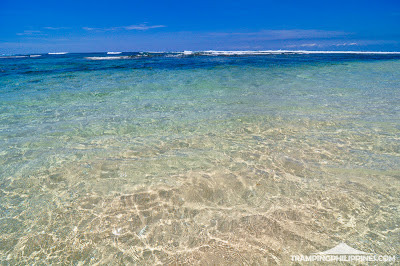 The water was as clear as advertised and the waves were fat and loud (Not a yo-mama joke). 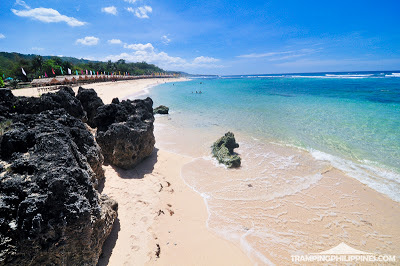 Does anyone surf in Bolinao? I dont know. I did not see any, but it looked conducive. There were more to Bolinao than just the beach. Nothing to take away from the beachness of the beach, but I enjoyed the "other things" more. Other things like an old lighthouse. 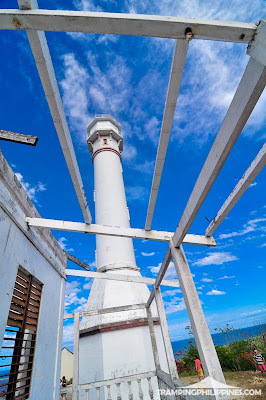 If you're like me who enjoys walking around an old and destroyed house, trying to imagine how it looked like before if was burned, go up to the lighthouse (3-5 minutes from resort - with a car). I mean, "up" the plateau where the structure stands - at the base. 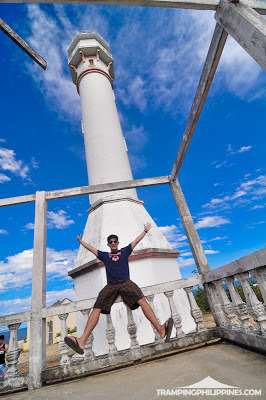 Thats the best that we can get because we couldn't climb up the top of the lighthouse. To our dismay, it was padlocked, so we just settled with shouting to ts gates to hear the reverb of our own voices. That looked and sounded stupid, i know, but that's just what padlocks do to people. Go up the plateau for some taste of history. 3 burned buildings surround the lighthouse like it was intentionally left unfixed to tickle visitors' imagination. The view of the sea from there is nice too. TLC-esque. Plus there were two large and functional solar panels. Seeing those were surreal since I only see things like that at NatGeo. 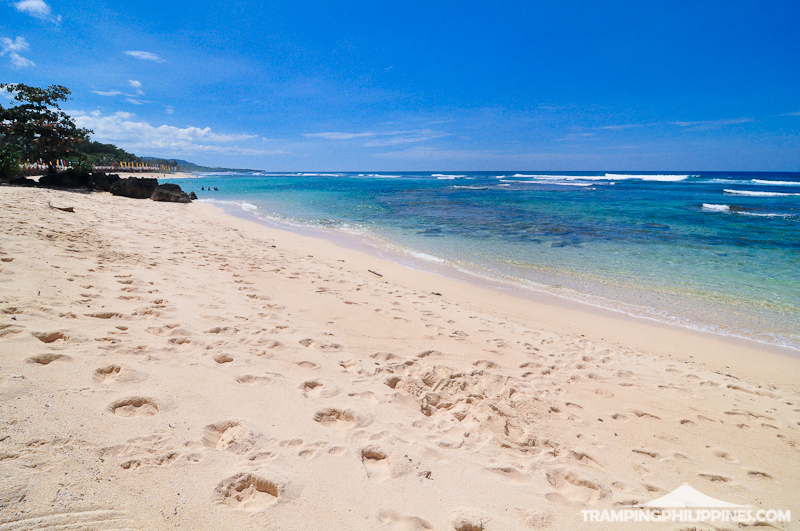 After too much uphill walking, you will eventually miss the comfort of your resort room. Fortunately, its near. Like I said, 3-5 minutes with a car. 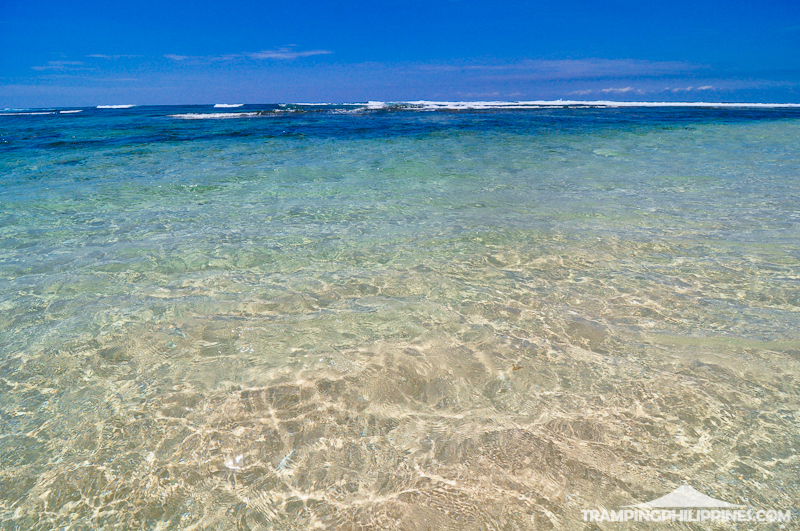 Go back to the sand and rest in it. Sure, Bolinao comes with that beach cliche package - breeze that you wouldn't feel in cities, clear water, and hipster sunset. Though the waves are a little angry and a little too loud for my taste. 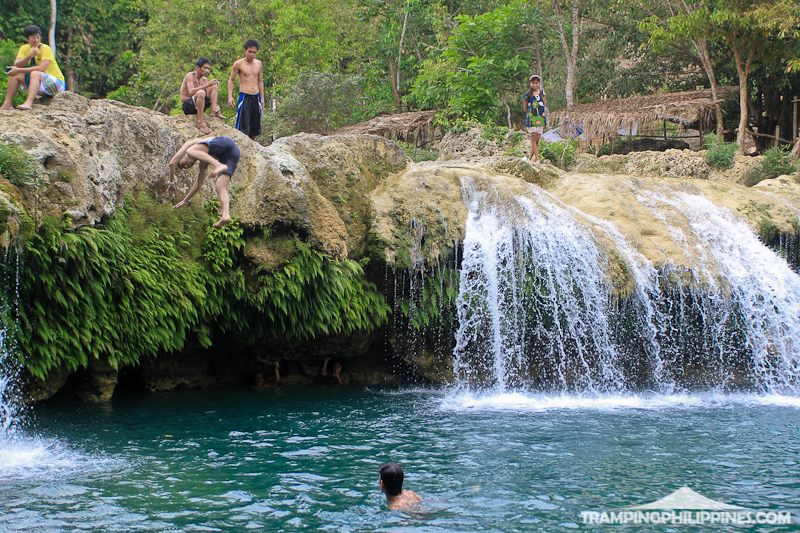 Another thing about Bolinao: Waterfalls. In Filipino: "talon", which literally translates "jump." Its not that difficult to imagine how my countrymen came up with that not-so-witty name. 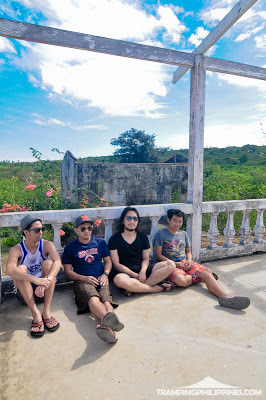 Immediately after we reached the rocks of Bolinao Falls (1 hour away from beach resorts. Difficult to find, but worth it), we jumped. In Filipino: "Kami ay tumalon" From the rootword: "talon" Hence, humans fall with the... well, waterfall. Now I'm thinking which etymology is less creative. If you dream of diving from tall waterfalls, as tall as the ones you see on TV, start with Bolinao Falls. Its pretty high for a beginner like me, but seasoned divers might yawn in mid-air. There goes my Bolinao experience. 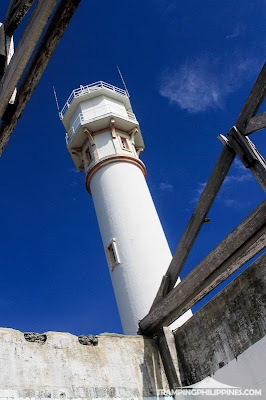 Its a beach - lighthouse - waterfalls (there are two waterfalls in Bolinao) combo, w/c I suggest you to complete if you're planning to go to Bolinao. Unlike the first time that I went away with Tramping Philippines' authors, this one was way more pleasurable. After all, it is Dane's birthday. Happy BirthDANE! Ganda pu nung falls sir! 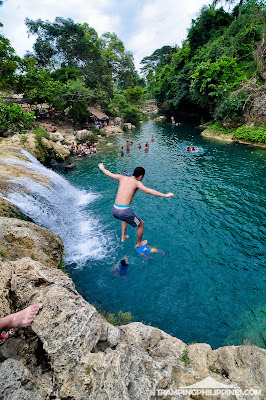 Actually ngayun ko lang po narinig na may falls din pla sa Bolinao kala ko puro beaches lang..
Actually 2 falls meron sa bolinao, but bolinao falls 1 lang napunthanan namin, next time naman ang 2! Malapit sya sa ark ng bolinao but pinagtanong tanong pa namin kung saan liliko papasok. Medyo malayo lang sya sa beach. awesome pics, by the way, ganda ng vid nyo and the backgroud song stand and step by Maude. 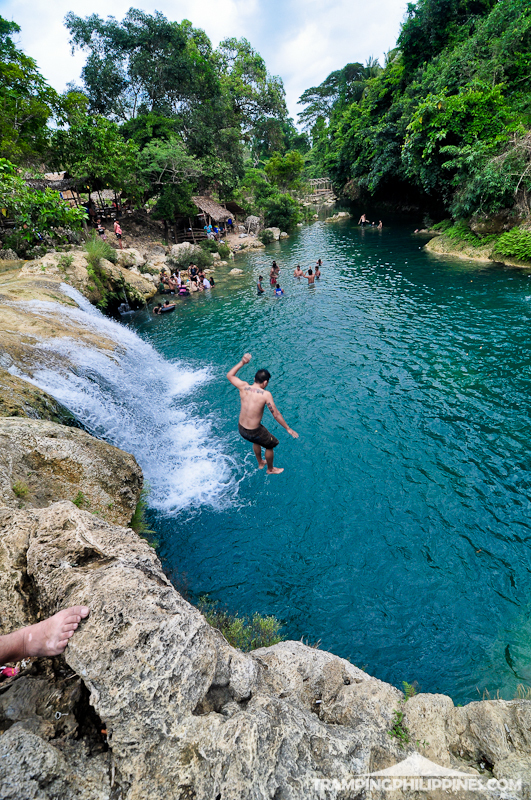 astig ng falls, sana makapunta din aq jan someday. hehe. nkksama nyo din pala si sir luis from Maude band. galing ng video nyo ah n ung back ground music "Stand and Step". 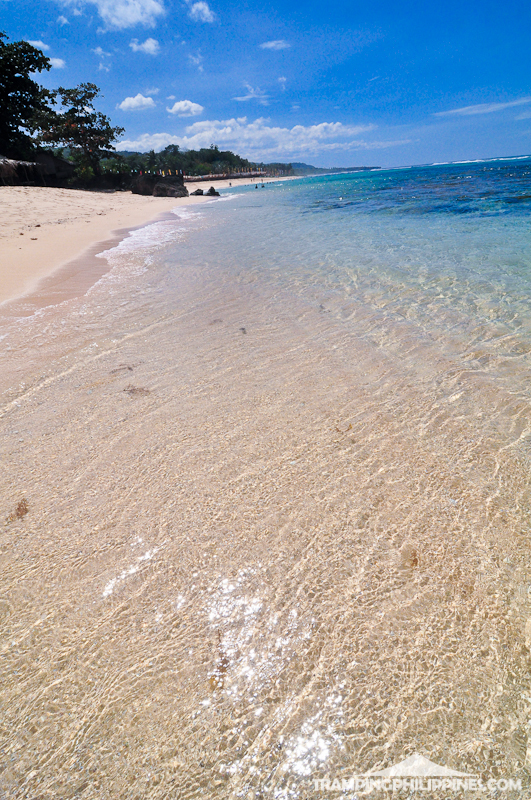 saan po b yang white sand beach na yan? anong name po ng resort?